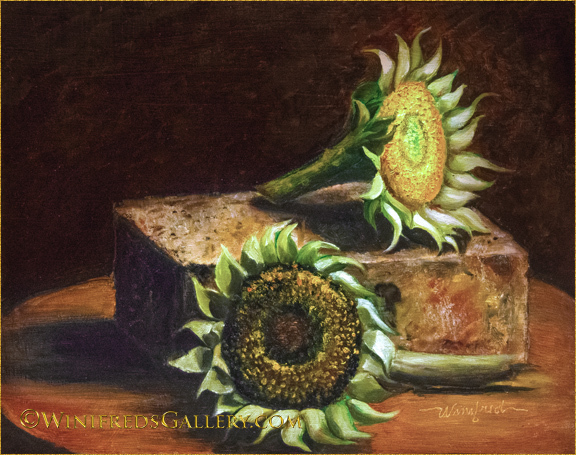 This entry was posted in Traditional Oil Painting and tagged Sunflower Paintings, Winifred Whitfield Sunflower Oil Paintings by Winifred Whitfield. Bookmark the permalink. devices, but try to simplify, which can produce results I want to see. Like being able to use many more media. You are an inspiration!